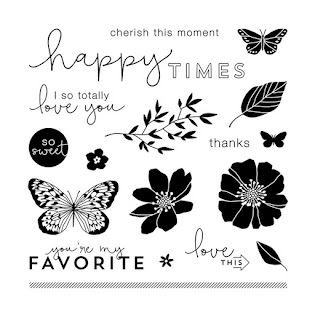 The Fantabulous Cricut Blog has a fun challenge where you are to use 3 different patterned papers and a cricut cut of course!! 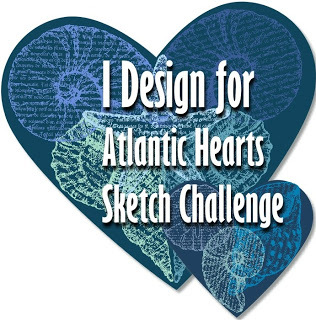 If you are up for the challenge visit their blog by clicking here. 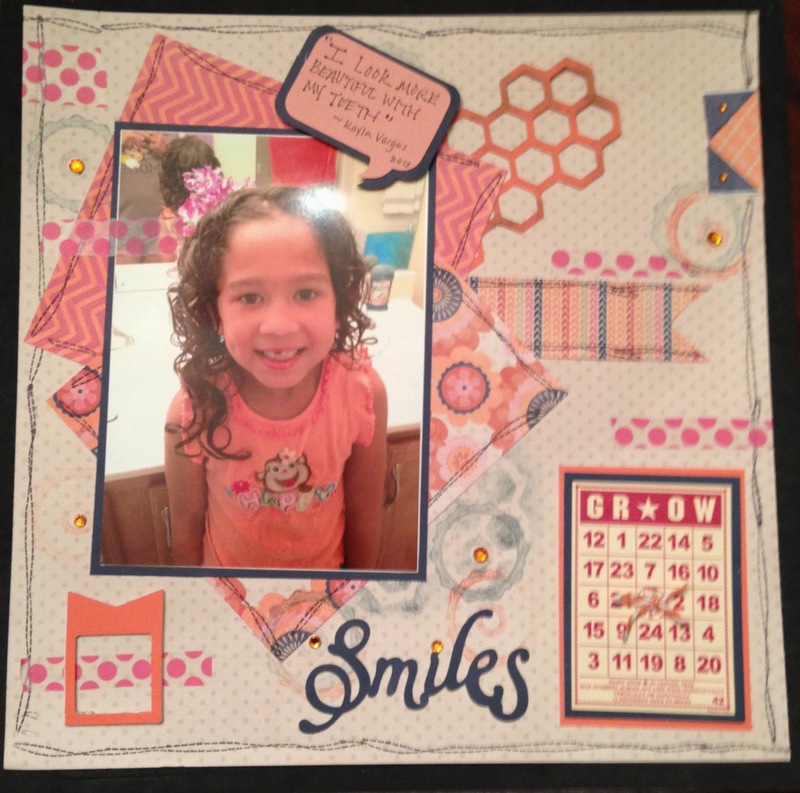 Here is my scrapbook layout using the criteria for the challenge. This is such a fun layout featuring my lil princess!! She lost her front tooth and was feeling blah so she wanted her hair done so she could feel better!! Epic reason to want your hair done!! I found the perfect paper "Claire" to go with the picture. The funniest moment after taking the picture was hearing her say "I look more better with my teeth"...had me laughing so hard!! Here is a close up of some of the stamping I did as well as the cricut honeycomb cut which I adhered with some of it not fully attached to the paper. This is a super layout, I really like the papers and elements you chose! Thanks for joining us at FCCB's "Mix and Match" challenge this week! 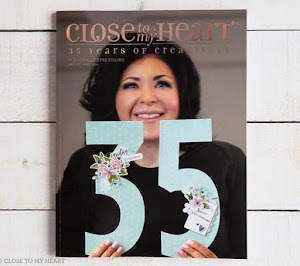 I love how you incorporated your Cricut cuts Shalana! Such a cute story to go along with your page...love it! I love your layout and the colors are wonderful too! Awesome LO! Love the colors and your DD is too funny! Thanks for playing along with FCCB this week! I really like your layout, and how you mixed everything together. Thank you for joining us this week at FCCB! What a great layout! I love all the pattern papers you used and that quote is priceless! Thanks for joining us at FCCB this week! Thank you! She is too funny and says things that make my day. I never capture the sayings and this time I did. Classic!